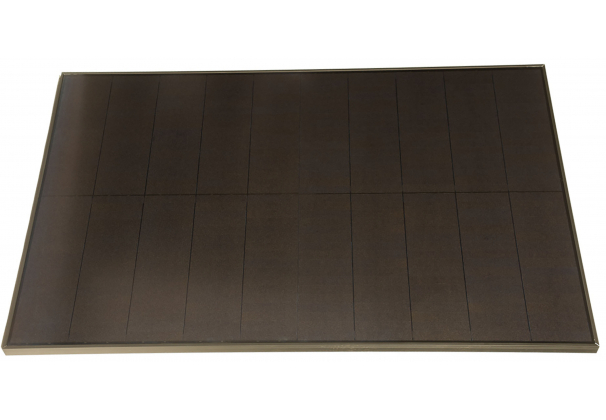 Solaria PowerXT 360-watt solar panel is the highest power solar module in residential US market. Solaria Power XP modules designed with fewer gaps between the solar cells, this unique design responsible for superior aesthetics and higher power production. Solaria PowerXT pure black residential solar panels manufactured with all black backsheet and frame, enhancing curb appeal and architectural beauty of modern house. Solaria PowerXT solar panels achieve 20% efficiency compare to conventional modules that achieve only 15%–17% efficiency. 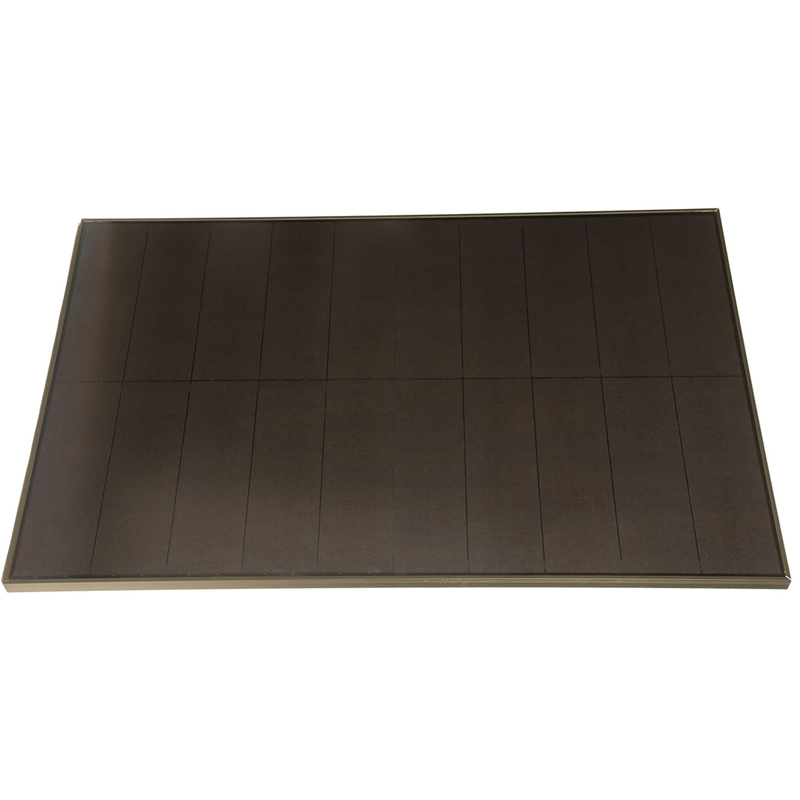 Solaria PowerXT modules are one of the best US solar modules available. Solaria Solder-less cell interconnections technology produces highly reliable solar panels that designed to exceed the industry leading 25 year warranty. Dimensions LxWxH 63.81" x 43.93" x 1.57"